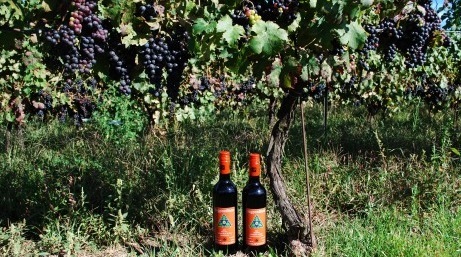 Frogpond Farm Organic Winery, located just outside of the historic town of Niagara-on-the-Lake, is Ontario’s first certified organic winery, were we get premium organic wines prepared using only environmentally sustainable practices. They do not use insecticides, herbicides, synthetic fungicides or chemical fertilizers. May-Oct. daily 11 a.m.-6 p.m.